Does Mary Kay Test on Animals? In 1989 Mary Kay quietly joined other companies in ending animal testing and was one of the first large international cosmetics manufacturers to do so. Then in 2012, PETA revealed that Mary Kay had resumed animal testing and booted Mary Kay off its list of companies that do not test on animals. It states clearly on the Mary Kay website that they don't test on animals "except where absolutely required by law," and that's where the truth lies. Mary Kay sells its cosmetics all around the world. Its primary manufacturing plant is in Dallas, Texas; however, in 1995, it opened a manufacturing plant in Hangzhou, China. China's cosmetics animal testing requirements are different, and all cosmetics sold in China are legally subject to be animal testing. Any product that makes a claim about function, such as sunscreen or anti-aging creams, must be tested on animals if the product may be sold in China. Mary Kay has several products that could fall into this category. Animal testing is not legally required if the cosmetics are manufactured and sold in China and don't make a claim about function. this would apply to things like Mary Kay eyeshadow or blush. However, China still reserves the right to pull the products and test them on animals at any time, with or without the knowledge of the company. Animal testing is not required on cosmetics manufactured in China for export if the product is not sold in China, but any Mary Kay products sold in China could be subject to animal testing. Animal testing is mandatory on cosmetics manufactured outside of China, then imported and sold on mainland China. It should be noted that in 2014 China took a first step toward phasing out animal testing, and in early 2016 China filed a draft targeted at reducing animal testing for cosmetics. PETA and other animal rights activists were appalled when Mary Kay "resumed animal testing." 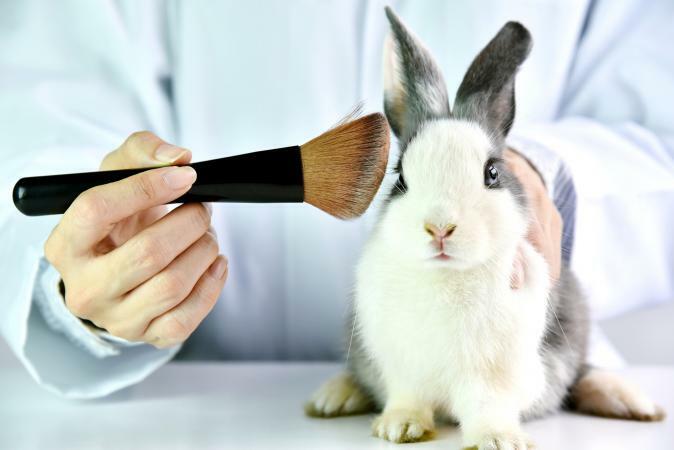 However, the greater public became concerned in 2015, when a 2012 blog post written on Dog Files warped into a widely shared social media rumor that makeup companies had once again started animal testing in the United States. In 2017, the rumor was fact-checked by Associated Press, picked up by Fox Business and the world was reminded that Mary Kay products are animal tested in China. You can search the Mary Kay website, and you'll find little information about "how" Mary Kay products are tested in America. The Research and Development page says that "clinical testing is conducted in independent laboratories" using volunteers who try Mary Kay products with the supervision of doctors. Unfortunately, animal testing is still a worldwide reality. The truth is that Mary Kay cosmetics manufactured in China may or may not be animal tested. However, Mary Kay continues to sell its products in countries that permit animal testing and is still on PETA's list of companies that DO test on animals.